Africa Internet Summit Secretariat (https://www.internetsummit.africa) announces AfNOG’s program at The Africa Internet Summit scheduled to be held in Kampala, Uganda from 9th – 21st June 2019. The Local Hosts for the Event is NFT CONSULT, Uganda. This workshop builds on the experience of previous AfNOG workshops held annually from 2000 to 2018 in eighteen different African countries, and also the Internet Society's INET workshops, held annually from 1993 to 2000 at eight locations around the world. The workshop's Instructors are an international team with many years of experience in operating large networks and teaching about network operations. AfricaCERT will hold a 6 day Workshop & Tutorial on CERT from 30th June – 15th June 2019 in Uganda. 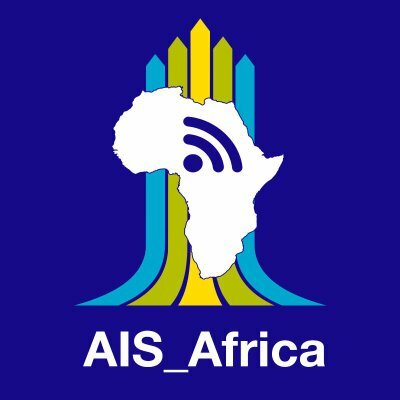 AfricaCERT is the African forum of computer incident response teams, and aims to propose solutions to Challenges for a better health in the Af* Internet Ecosystem. AfCHIX will be holding the second AfCHIX Tech Women Summit on 5th June 2019. Further information will be provided shortly. The Africa Research and Education Networking (AfREN) will be holding a one day meeting on 17th June 2019. Additional information on AfREN 2019 will be provided shortly. The 20th AfNOG meeting will be held in Kampala, Uganda on 18th June 2019. The AFRINIC-30 Public Policy meeting will be held in Kampala, Uganda for three days from 19th to 21st June, 2019. AFRINIC Meetings are open to everyone and provide an excellent opportunity to take part in Internet policy discussions. These policies, which describe how Internet Number Resources should be managed and distributed, are developed by the community. The meeting will include tutorials, presentations, update on the various working groups and the AFRINIC Public Policy Meeting. The three day meeting will be preceded by IPv6 training and training in Internet Number Resource Management. Please check visa requirements with the Uganda Embassy or Consulate in your country.